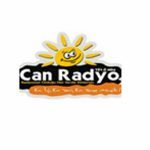 Can Radyo live broadcasting from Turkey. Can Radyo is the Voice of the People to be religious through and around Izmir terrestrial broadcasting. This stream of Anatolian folk music and create our beautiful songs from each other. 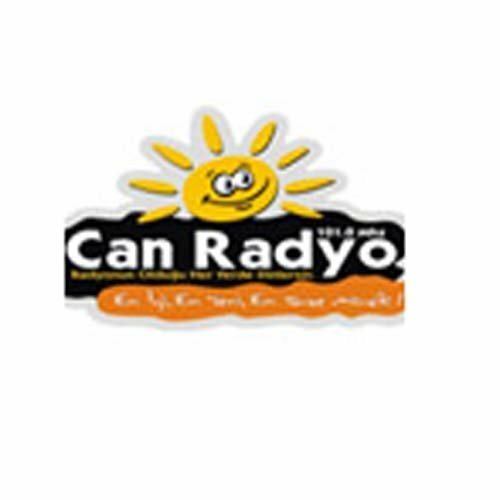 Can Radyo is one of the most famous online radio station on Turkey.